We’re very fortunate to be part of a social structure where our rights as consumers are constantly being heard, considered and protected by both Federal and State legislation. If you’re about to make a significant lifestyle decision about where and how you want to live in your retirement, you want to know that you’re making a safe choice. You want to know that all that you’ve worked hard for is well protected so that you can make the most of the retirement lifestyle you’ve aspired to. 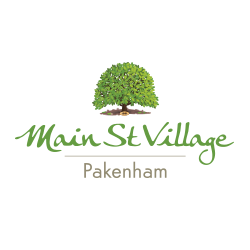 In Victoria, the Retirement Villages Act 1986 (Vic) defines and governs retirement villages. 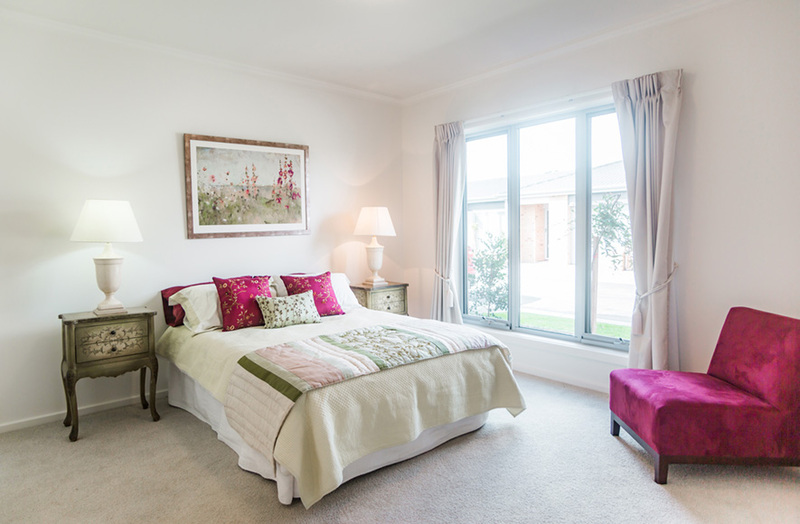 An accommodation provider or property developer cannot simply set up and go out to market themselves as a retirement village. 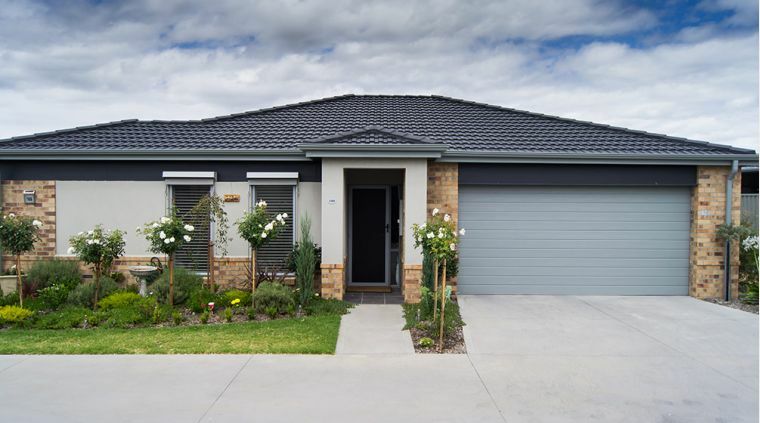 The accommodation needs to meet specified criteria defined by the legislation to protect residents or prospective residents of a retirement village. Clarifying and protecting the rights of people living in, or looking to live in, a retirement village is the primary reason the legislation exists. 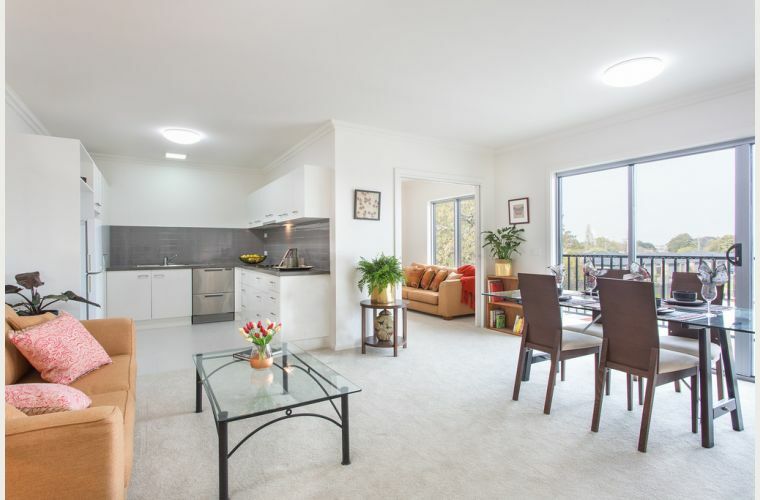 What this means to residents of retirement villages is that they can settle in and enjoy their retirement lifestyle knowing that they have made a decision where their rights as residents and long term security are protected. 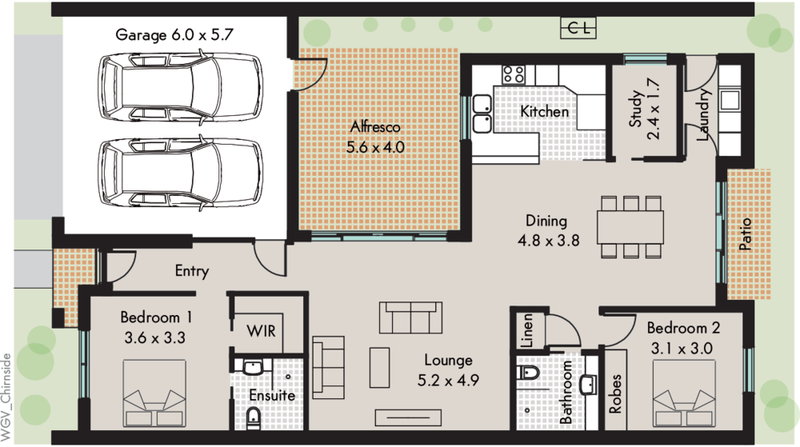 What information is to be provided to you when enquiring about a retirement village? 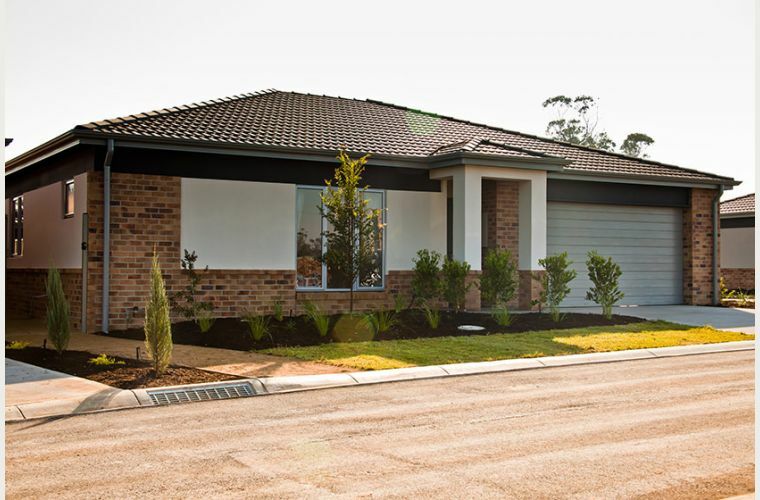 Before you sign a contract to move into a retirement village, the retirement village operator is required to give you specific documents and information as part of their obligations under the Act. 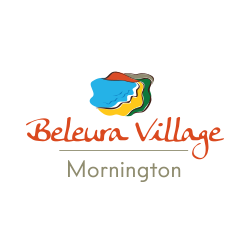 Sections 19 and 20 of the Retirement Villages Act 1986 (Vic) outline the necessary documentation and information that a retirement village must provide to you before you sign a residential agreement. 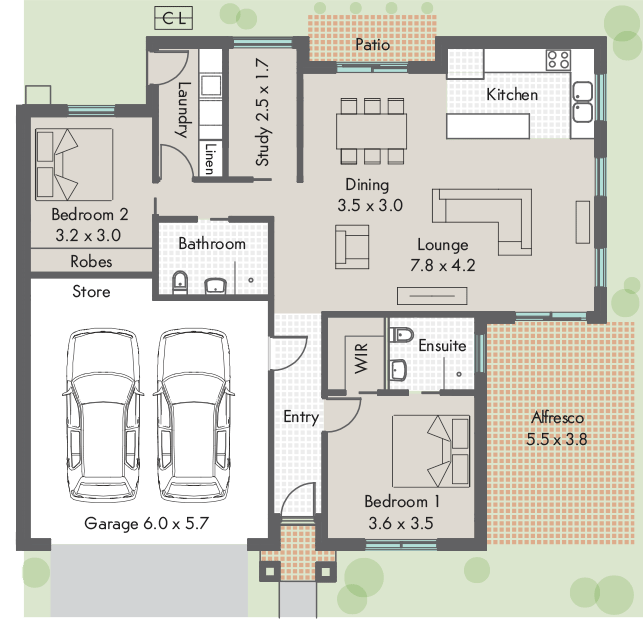 The purpose of these requirements is to ensure that you have all the information you need at hand to make a well informed decision and understand your rights and your obligations as a resident of the retirement village you are interested in making your home. 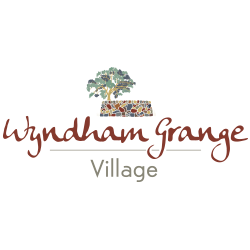 At least 21 days before signing a contract, the retirement village owner, or the agent representing the retirement village, must give you a copy of the residence contract. This doesn’t mean you have to sign the document in 21 days time. You can take the time you need to consider the information. Any agreement relating to the services that will be provided to you. In the Act this is referred to as the management contract. A disclosure statement. 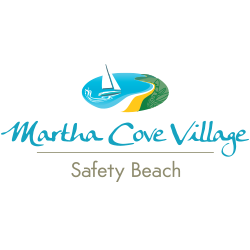 This is a prescribed legal document certifying information to verify that the operator is legally entitled to operate as a retirement village so that your rights as a resident are protected by the Act. Page 51 of Consumer Affairs Victoria’s Retirement Village: A guide to choosing and living in a retirement village booklet details the information that must be included. The village rules. The Act refers to these as the by-laws of the village. 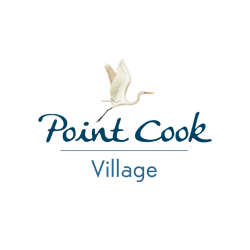 This is a list of what the village expects from you as a resident and can include expectations around behaviour, pets, noise levels, guest stays, parking and use of shared facilities, just to name a few. Village rules exist to make sure residents’ rights are protected and that the village is a comfortable, secure and enjoyable place to live. Any other residence documents in addition to those already mentioned above including agreement to pay an ingoing contribution or an ongoing service and maintenance levy; documents containing prescribed information such as how an exit fee is calculated and a list of important information that a person should consider before deciding to become a resident. Page 49 of Consumer Affairs Victoria’s Retirement Village: A guide to choosing and living in a retirement village booklet lists important information for prospective residents. The Act also ensures that an operator, owner, manager or agent representing the retirement village cannot give false or misleading information. All questions asked by prospective village residents must be answered in a way that can’t be misleading. The aim of this article is to give you a brief summary of the information that a retirement village must provide you with – the minimum legal requirements. A financial advisor and a legal counsel experienced in retirement village legislation can help you navigate through exactly what you need to know and what the financial and legal considerations for your individual circumstances are in considering a retirement village lifestyle. And most importantly, when you visit a retirement village be prepared by bringing along your own list of questions. 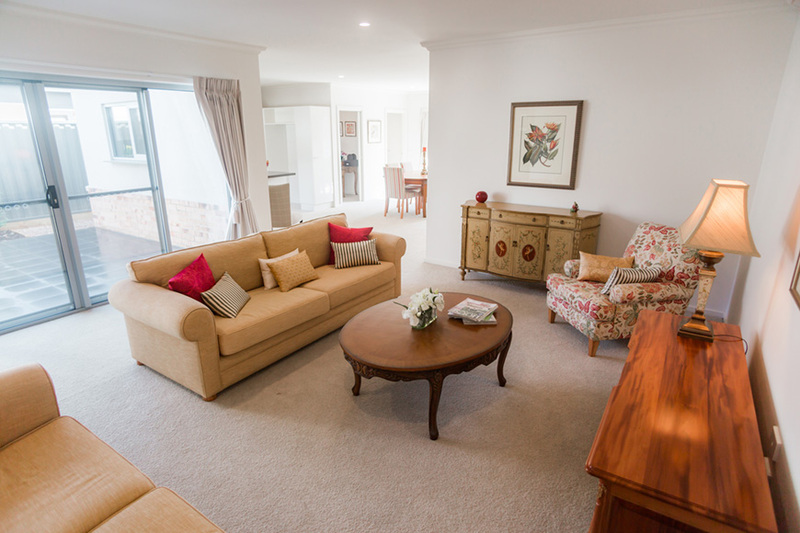 The decision to move into a retirement village is a very personal one, and you want to make sure you feel comfortable that it is the right decision for you. 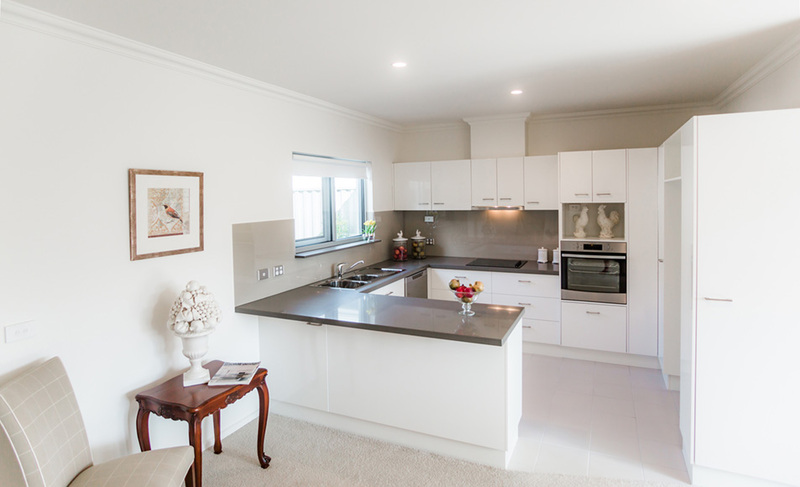 Retirement villages take pride in the communities they have built. A good retirement village will offer you a warm welcome and will only be too happy to answer questions and show you around.